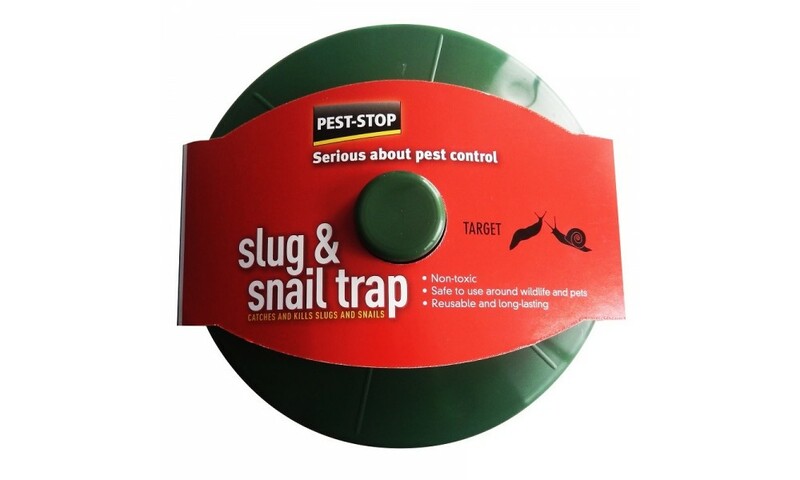 This brand new product is a sturdy, discreet solution to unwanted slugs and snails in the garden. Simply dig pot into and area surrounding the affected areas and fill with beer, cabbage or lettuce and add salty or soapy water. 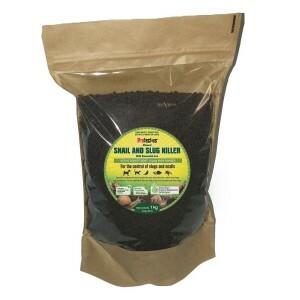 Once pot is full remove lid and lift from hole, dispose of contents, replace pot and refill and use again.